When a loved one is diagnosed with a terminal condition, elder planning is the last thing on your mind. Instead of wondering what’ll happen to your mom’s house, you’re more concerned with her health. However, without proper elder care planning, you’re bound to fall into financial trouble that will only make the situation worse. Designing a plan is easier than you think. With proper elder care planning, you can spend the time with your loved ones knowing that finances are in order no matter what happens. While there are a list of services you could look into, estate planning should be at the top. In the unfortunate chance that a loved one passes away, what happens to their estate? Most families overlook this and find themselves digging themselves out of a hole while they’re grieving the loss of their loved one. Do you have long-term care insurance? This can be used to protect assets and provide better care options. Do your current documents authorize a loved one to protect your assets from healthcare providers? Do you have IRAs that are set to go to beneficiaries? Whether you are planning for three months or ten years, BIG can help you make your assets last as long as they need to. Loved ones should spend their remaining time enjoying life, not worrying about if they’re able to afford it. 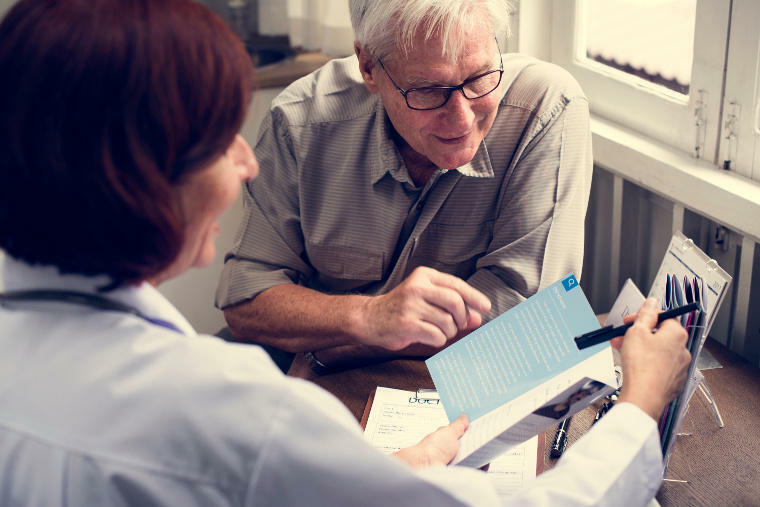 Elder care planning during a terminal illness is never easy, but planning ahead can allow you to spend more time with loved ones and less time worrying about finances.